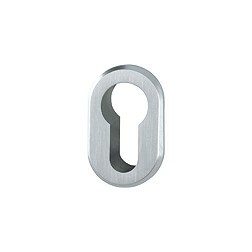 Hoppe | Ultra Minimal Key Hole | Find out now! Single back plate for door handles, ultra small design. 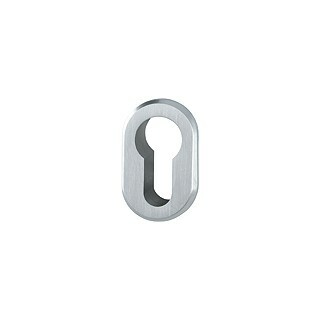 46x28 mm only! 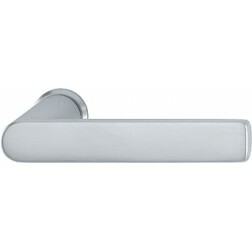 Brass ultra small back plate by Hoppe compatible with all door handles flat series by Hoppe. This nozzle will make your door a unique piece of design.